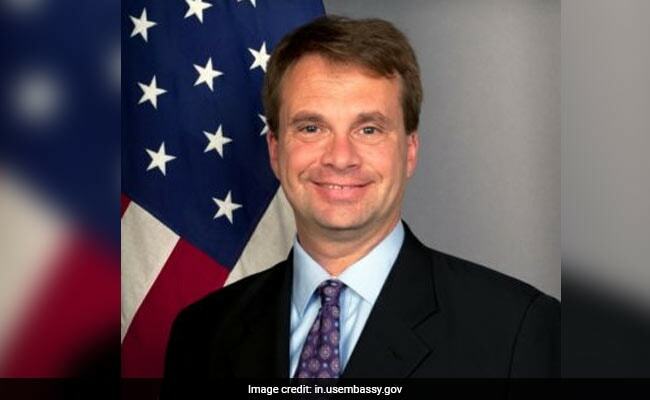 United States Consul General Edgard Kagan said India has over 600 million people under the age of 25 who had the ability to change society, country and the world. Edgard Kagan was speaking at the ninth edition of the United Nations Young Changemakers Conclave. Indian youth have the potential to change the world despite the tremendous barriers they face, United States Consul General Edgard Kagan said today. He was speaking at the ninth edition of the United Nations Young Changemakers Conclave held in association with the US Consulate General in Mumbai. The theme of the conclave this year was "Re-imagining Impact" in the digital age. Mr Kagan said India has over 600 million people under the age of 25 who had the ability to change society, country and the world. "As an outsider, I feel very privileged to be here as I see this taking root. I see people beginning to realise the potential they have to seize tremendous opportunities despite what we recognise as tremendous barriers," he said. He said problems in society are increasingly inter-related and ability to solve a problem in isolation was difficult. "If we want to try and address problems, then we have to think about not just what's the problem, but why it's there and the challenges in trying to fix them," he said. He called problems in dealing with pollution and plastic as "tremendous" ones, adding that challenges people face will call out to them to take action at different levels of skill.